Happy Friday everyone! I'm currently meandering the streets in the beloved city of New York and ever so grateful to have some down time with the BF. The holidays are busy, busy with all wonderful and festive things but that also means we need to find ways to prioritize our relationships, right? Today I am linking up with Andrea to share my recent favorites. I decided that this one will be "gift idea" specific and I can pick back up next Friday to share my faves from these past two weeks. 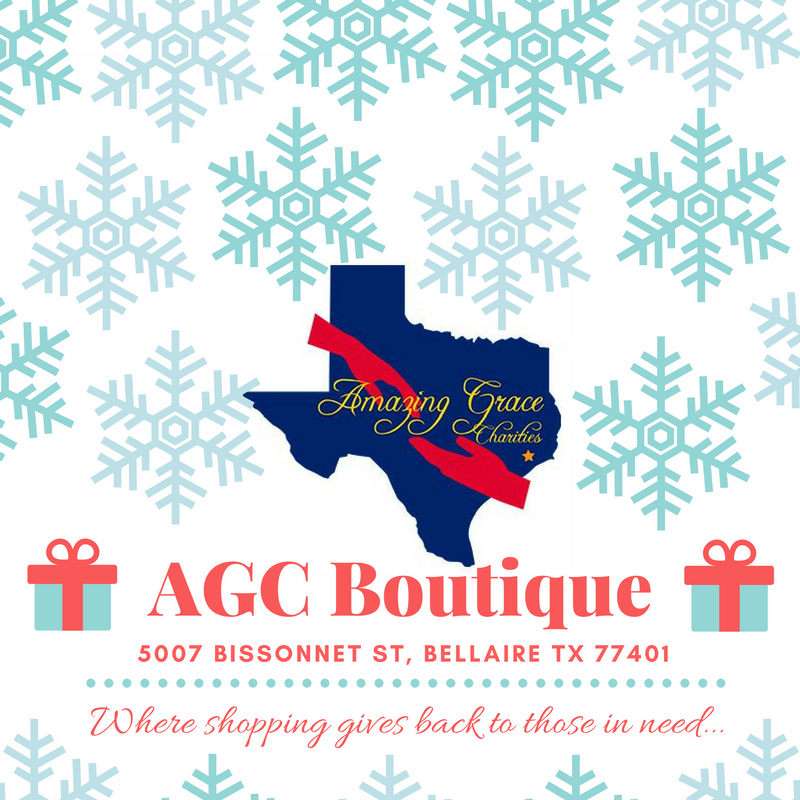 Before I get started, have you considered shopping at AGC Boutique? They're an upscale resale store located in Houston where the proceeds go back into Amazing Grace Charities. You can find barely used or brand new high end clothes, shoes, jewelry, accessories, and home goods there. It's the best way to shop for gifts and give back! If you do not live in Houston you might consider finding a similar way to give back. Give me all the cheese please. I spotted this cheese knife "The Cheese Knife" on Oprah's favorite things and immediately thought of my girlfriends who would use this. This knife can be used for three things: cut into all cheeses, break pieces off, and spread soft cheese. Why not have a party on the go? There are some various manufacturers that make very pretty, insulated "purses" that double as giant wine flasks for wine-on-the-go! Ummm...I hate to admit that this is pretty funny to me. Both as a joke, but also practical in the sense that you can take it to a park for a picnic, the beach, or anywhere else for that matter. Now, I am not suggesting to gift this to anyone with a drinking problem to encourage drinking and driving nor drinking in public places where it's inappropriate. I would hope the recipient is responsible, of course! This cork version comes in various other colors and material, not just cork but wouldn't it be cute for the summer and anything at the park, pool, or beach? Click here or on the picture and you'll see the other colors/materials listed there too. This beachy red & white bag also comes in navy & white striped. How cute! This last wine purse I'm sharing is the most classic in style and comes in various solid colors in addition to black. Very pretty! Party pretty, party ready, and always the perfect temperature wine. Basically, this Vineglacé container is a Yeti container for wine. It comes in stainless steel, white, matte black, graphite, pink, and there's currently some limited edition ones that say "Bride", "Bubbles", or "Rosé". Check it out here. You know what else goes with wine & cheese? Food. I have read about these on other blogs that I trust and haven't tried them yet, but there's at least a dozen flavors I want to try! Have you heard of Saltopia? Infused sea salts of any imaginable kind. I think these would be fun gifts to give your foodie friends. I'm all about it. I finally took the plunge after waiting a month to decide and purchased these adorable BearPaw wedges. I waited for a good sale couple with my birthday reward and pulled the trigger. And here she is in black. Glorious. Speaking of warm and cozy, have you purchased a faux fur vest yet? Or shall I ask, do you have a friend who doesn't have one yet? It's hard to justify them when you live where it stays warm a majority of the "winter" but gosh they're so cute! It's a little late into the season to find great sizes in the ones you might like, but the end of season sales will be starting soon enough and worth keeping an eye out aside from Christmas gifting! These are a few that caught my eye and with a very reasonable price tag for us bargain shoppers. Now, do they have to be Hunter rain boots? Nope. There are plenty of other brands available in pretty colors and styles now! All the cozy and coverage possible, please. There's thousands of reviews about how soft and luxurious these cardigans are on Nordstrom, but I've linked them up here on Amazon as well for those Prime members who want fast shipping. Well that sums up my thoughts on faves for gift ideas for the ladies in your life. If I get a chance in between my three trips this month to share some ideas for the gents I certainly will! But, I can't make promises at this point with the few days home in between. You can always email me for ideas as well.